As everyone knows, the 30’ Tournament’s design and heritage is from designer Ray Hunt…and it has the performance to prove it. Repowered with 454 FWC Crusaders and constantly updated, this one is ready to go. Cruising or fishing…swim platform, Lee outriggers, Air Conditioning. 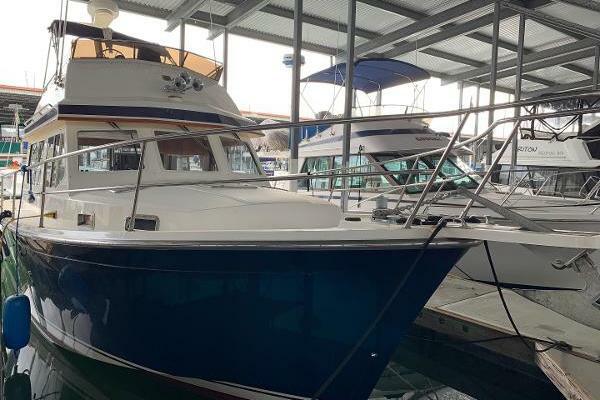 United Yacht Sales New Jersey would love to guide you through a personal showing of this 30' Chris-craft Tournament Fish 1975. This yacht for sale is located in Wickford, Rhode Island and priced at $15,000. For a showing please contact us by filling out the form on this page and we will get back to you shortly! 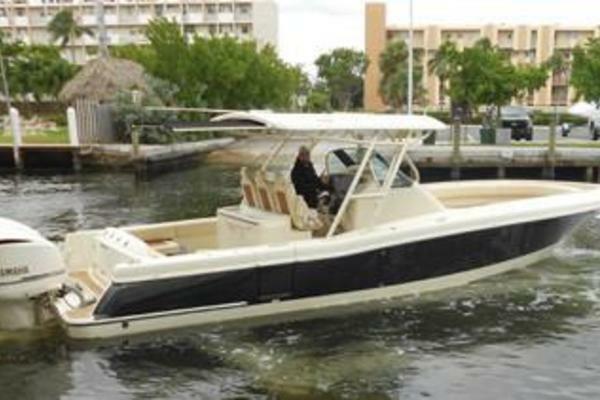 The owners have a change in plans and are making this nifty cruiser/sport fisher available. The teak trim is freshly varnished, the hullsides are shiny, upholstery is great, props were just tuned. This is a very nice Ray Hunt Chris Craft.